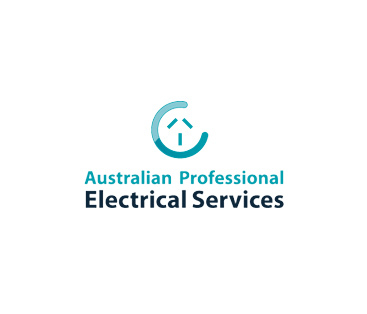 Then think Australian Professional Electrical Services. We have all of your electrical needs covered. We offer a complete range of domestic and commercial electrical services.